Hu’s menacing dogs are they? In 2009, Kunga Tsayang — the imprisoned writer and environmentalist — wrote a bold essay titled Who are the Real Separatists? “China Television, Lhasa TV and others, while ignoring the truth, have excessively branded all Tibetans as separatists. This has caused an incurable communal rift between the Chinese brothers and sisters and Tibetans, leading to the Chinese disliking the Tibetans…” was Tsayang’s prescient analysis. This has proved to be true many times over, the latest case being the unprovoked attack on Tibetan students in Chengdu, the capital of China’s Sichuan province. According to reports in China Digital Times, Qzone and Woeser’s blog, on 14 December over 3000 Chinese students from three large hostels of Chengdu’s Railroad Engineering School surrounded the 200 Tibetan students’ quarters and went on the attack. 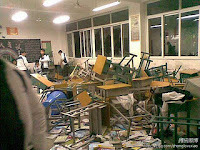 In the assault lasting the entire night, the Tibetans' dormitory and classrooms were destroyed. Many Tibetan students were seriously injured and taken to hospitals. 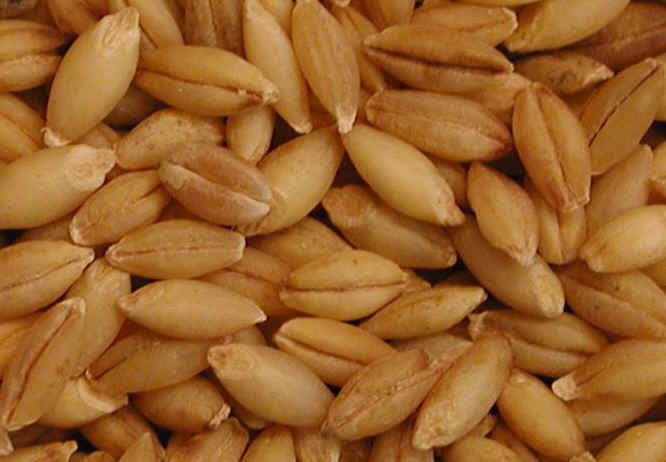 When I was in school, ma’ong sontsa rey ta (you are the future seeds) was one of the most frequently used phrases by our teachers when students misbehaved or didn’t study hard. As a result, I often had dreams of big fruits growing out of me some day. As a grown up now working in the Tibetan community, I realize that my teachers were, perhaps, right at least on this account about us being seeds of future Tibet. Looking around Gangchen Kyishong, seat of the Central Tibetan Administration or popularly the Tibetan Government-in-Exile, I see young people everywhere – young men in smart suits and young women in beautiful chupas. Seeds have sprouted into healthy shoots. There are many Tibets today – the occupied Tibet, the Tibet in exile, the Tibet in our hearts, the Tibet in transition and the online Tibet. All these Tibets are with us everyday. But it is the online Tibet, where everything converges - our thoughts, images, words and music. In this virtual world we talk, chat, debate, discuss, argue, sing, cry, shout, boast, snitch, pretend, upload, download, like and dislike. This is a limitless world. Last night, I nearly got lost enjoying one song after another, until my eyes went red and spines hurt. I just had to stop but not before I found these three essential Lhakar songs, which talk about being Tibetan, speaking Tibetan and being aware about the past glory and future path. This first song is by beautiful Tsewang Lhamo, a member (?) of the famous Acha Tsendep band. Lhamo these days increasingly sings incredible solo Tibetan songs such as the one below with deep message.